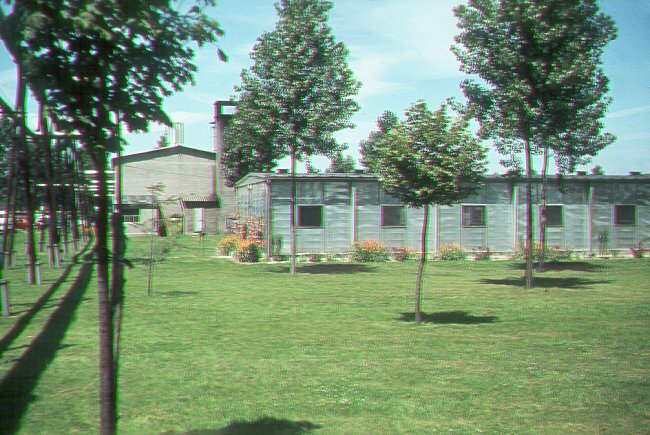 Exterior view of the Sr NCOs barracks - August 1963. 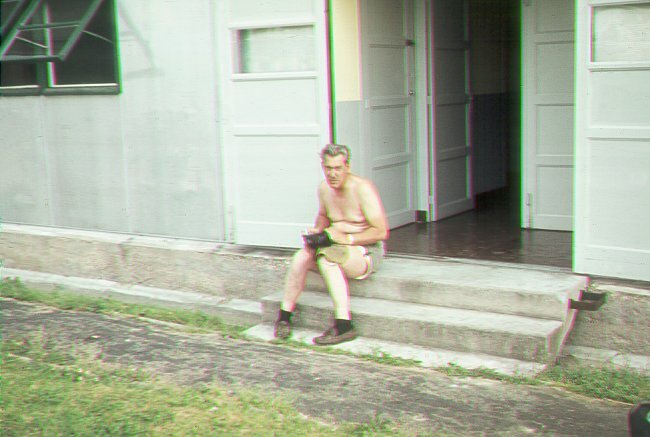 MP Sgt Hank Carpenter shining his shoes at the Sr NCOs barracks - August 1963. 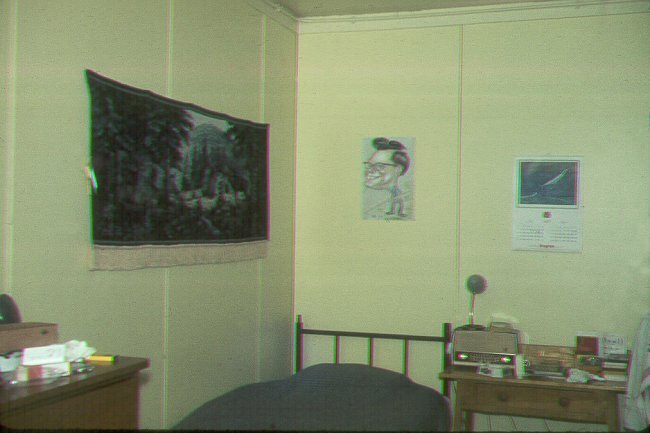 Typical room in the Sr NCOs barracks - June 1963. 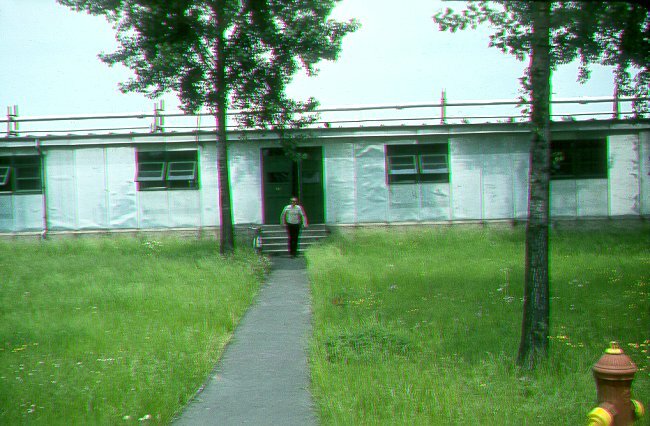 Exterior view of the Sr NCOs barracks - April 1963.